READING IT RIGHT: TCC principal, Rob Alexander, Hon. 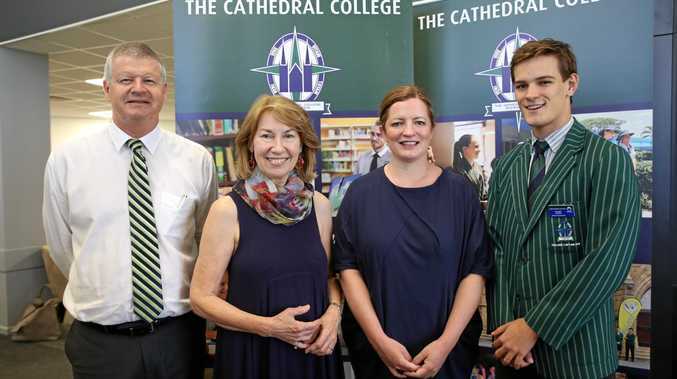 Enterprise Professor, Maxine McKew, Network of Schools Director, Kerry Elliot and TCC college captain, Joseph Lewis at The Cathedral College which has adopted a whole-school approach to improving reading. 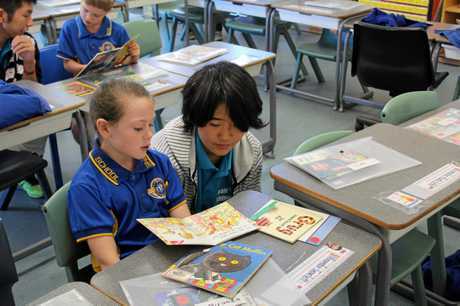 READING, writing and arithmetic are back in style in a fresh approach to teaching and learning, spearheaded by the University of Melbourne and a growing network of Australian schools, including The Cathedral College in Rockhampton. This morning, TCC school principal, Rob Alexander showed off the school's new state-of-the-art library to Network of Schools director, Kerry Elliot and Hon. Enterprise Professor, and support director Maxine McKew. Melbourne University Network of Schools Director Kerry Elliot said, particularly in primary schools, the curriculum had become crowded and now the challenge was to repurpose education to meet the changing demand in the workplace. "We want kids to be literate and numerate and to have an understanding of science and humanities, but we also want them to have a knowledge of the 21st century skills becoming more prevalent in the workplace," she said. "Things like collaboration, entrepreneurship, critical and creative thinking ... How do we tackle these in strategic, useful and authentic ways?" Former ABC journalist Maxine McKew works in a support role to Ms Elliot and produces the podcast, Talking Teaching, for the university. She said reading was the window to a wider intellectual world and though there was no getting away from reading on screens, there was a time and place for sitting down with a book. "Reading actual books allows us to be more reflective, to slow down and appreciate rich language in a different way to what you do on a screen," Ms McKew said. "No-one can have a precise snapshot of what it's going to be like in 15 years, but what you can say is students are going to need good foundational skills, which is why we're all talking about reading, writing and good numeracy skills. "It's not a question of how I was taught in a class of 60 kids; that was basically crowd control. We're not going to go back to that. "It's a very different world where kids will need to able to interrogate data in a pretty sophisticated way, solve problems in a particular way. "So, if that's your approach in your schooling then you can see how adaptive those skills will be to whatever we can see on the horizon. "Those are things that will carry you through life, as a life-long learner. "The tectonic plates are really changing here, so we need a thoughtful approach to how we prepare young people for a very different world." The Network of Schools is a collaboration to look at the research and data, current needs and how the university and schools can work together and learn from each other. Much of its work follows that of internationally renowned Professor John Hattie, Director of the Melbourne Education Research Institute at the University of Melbourne. His cutting edge research was highlighted in ABC documentary, Revolution School. The program featured Kambrya College, an outer Melbourne suburban high school that turned around results and student engagement in a school that had ranked in the bottom 10 per cent in Victoria. TCC is one of 100 schools involved in the Network of Schools with more coming on board next year. The school is working with the University of Melbourne for three years to develop a solid program and Rob Alexander says it's a focus that's not going to go away. "Reading is the central skill kids need to engage with the curriculum. 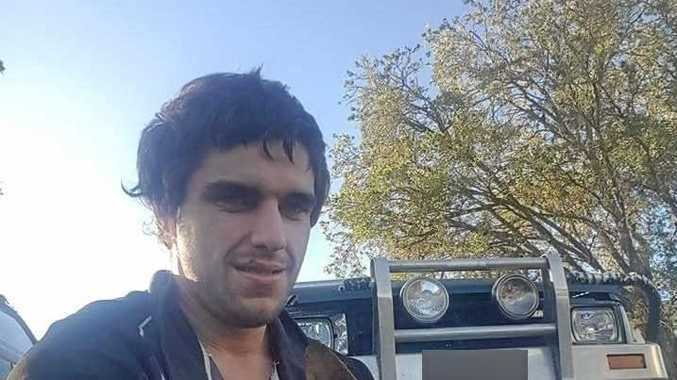 "It's needed right across the spectrum," he said. "We're aware we've had great ideas coming from a number of areas, but they tend to be short term goals. "We've decided to focus on reading first. Reading improves numeracy and school work across the board will improve." Mr Alexander says it's the practical, step by step approach he likes as he adopts a whole-school approach. 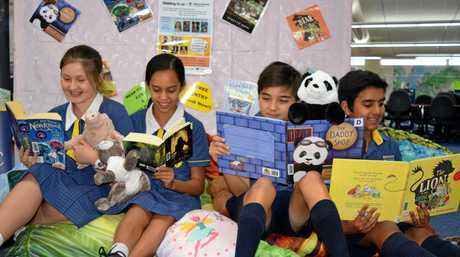 "Basically, we get the students to read and even though they perhaps don't like reading, having them engage with reading can catch them out by surprise," he said. "It's a habit and we want to form that habit."